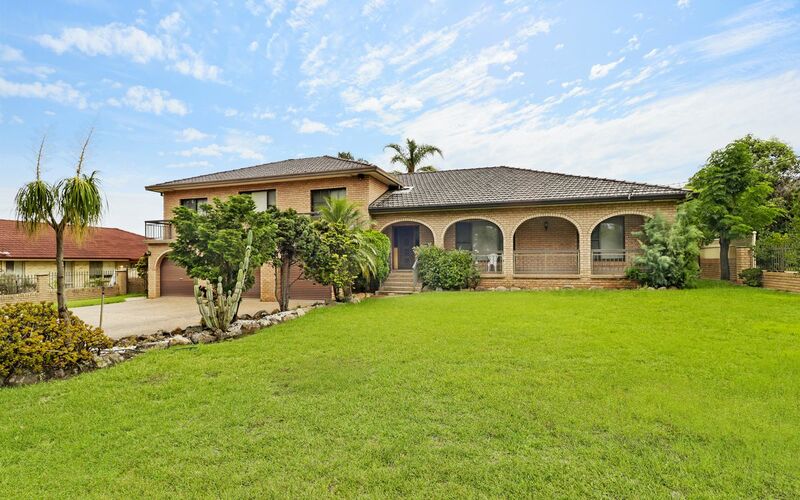 Super-sized home opposite Sherwood Ridge Public School . 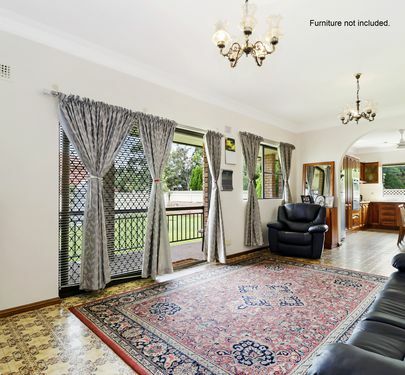 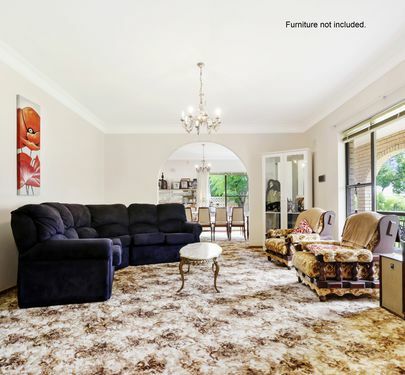 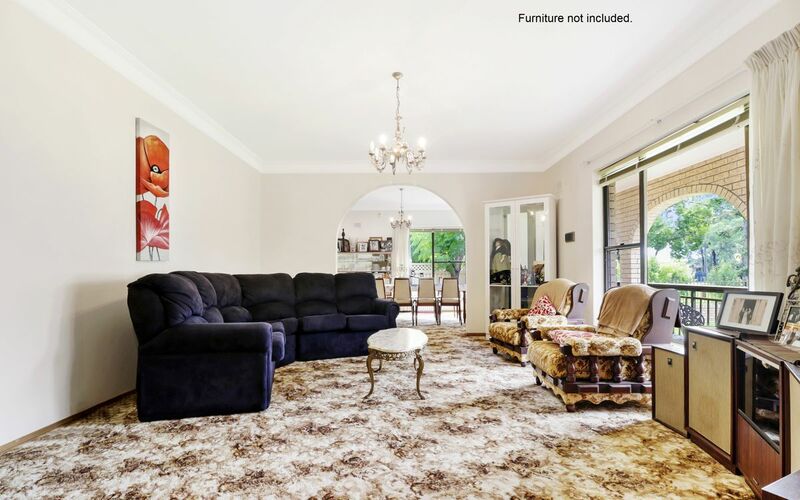 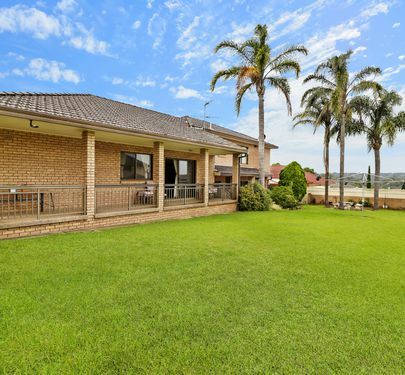 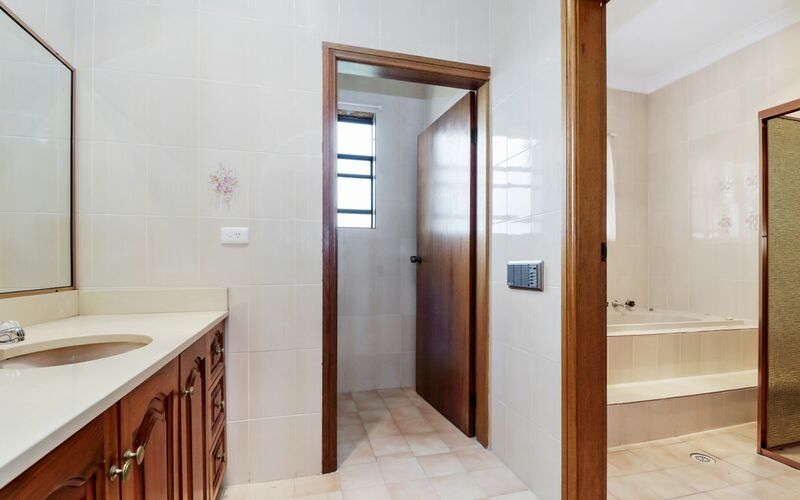 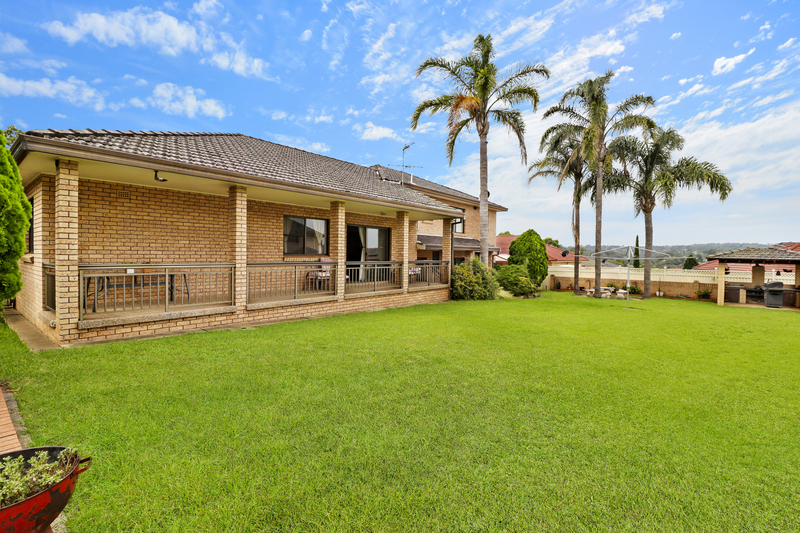 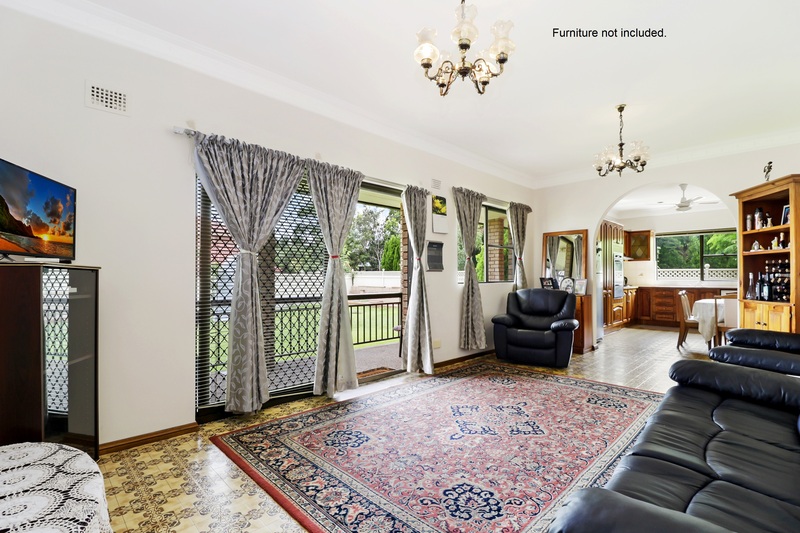 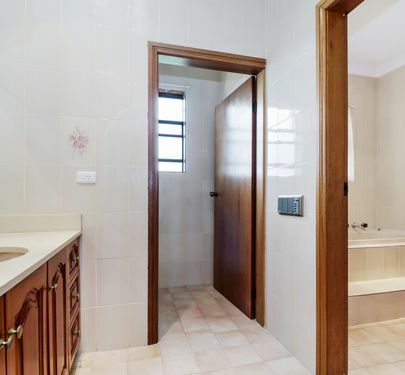 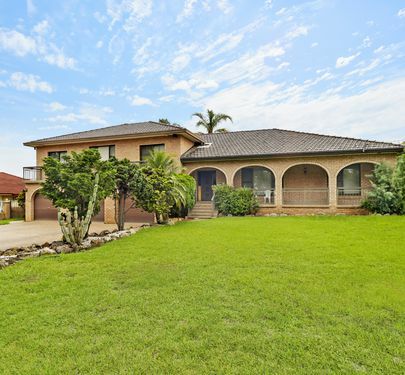 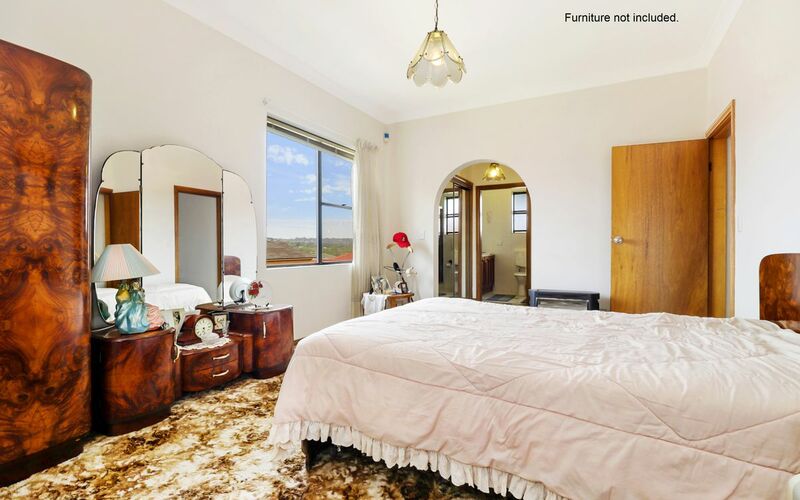 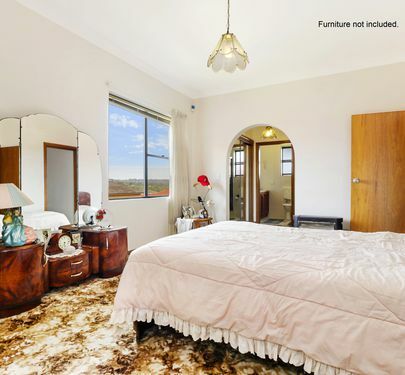 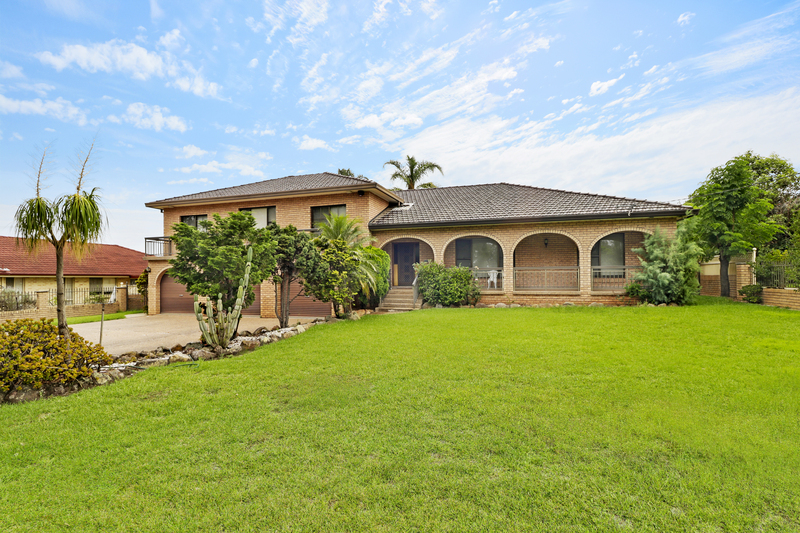 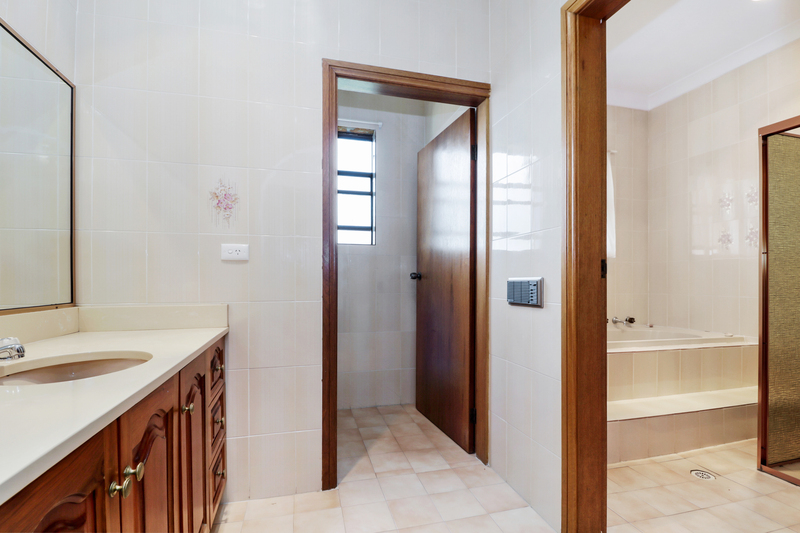 This large four-bedroom home on a 1250sqm block of land is a must see for large families or someone needing extra space for a home business. 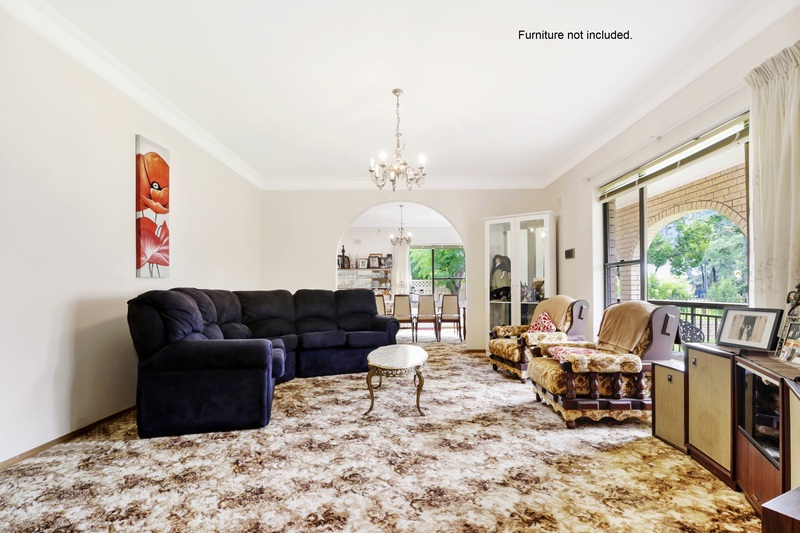 Located opposite Sherwood Ridge Public School and a short drive to Kellyville Plaza the home offers space galore with a large family room and separate dining and lounge rooms, rumpus room downstairs, a big balcony and lots of outdoor undercover entertaining area. 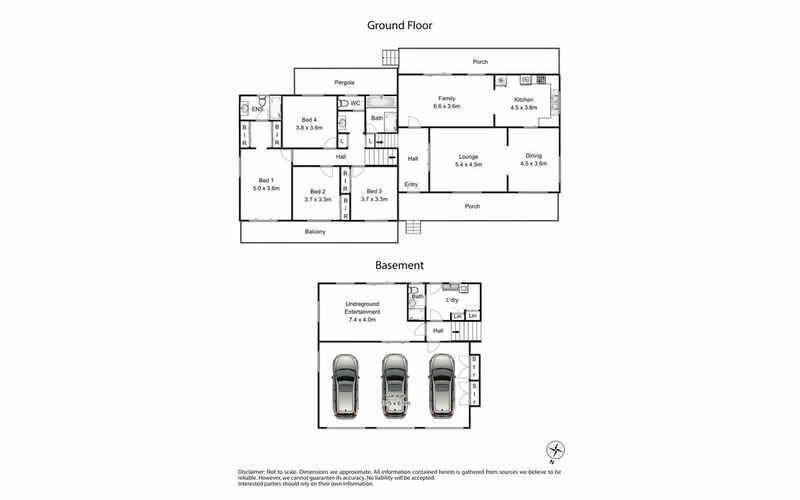 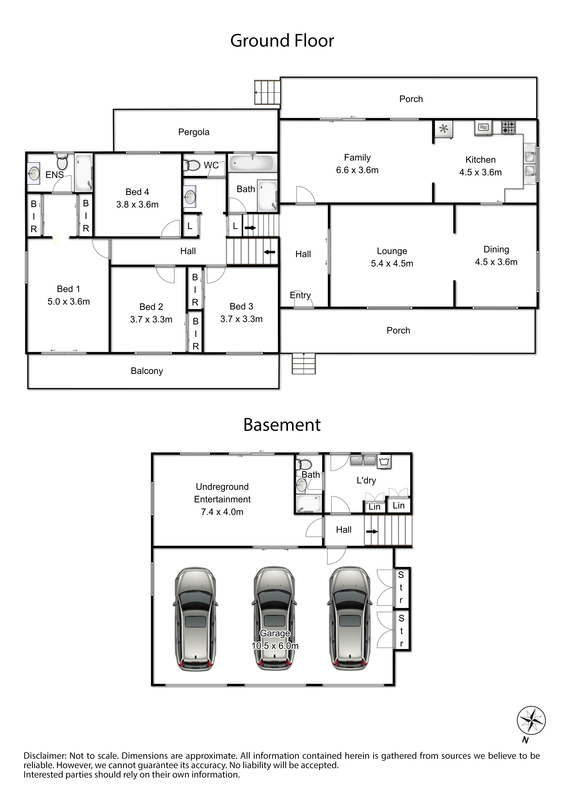 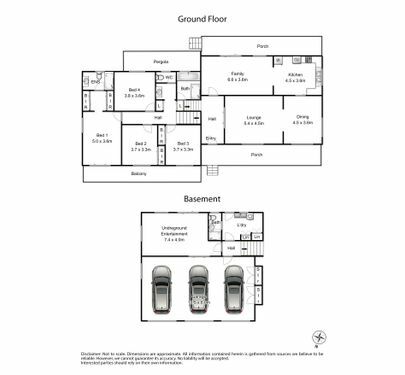 There are three lock-up garages with lots of other off-street parking available and the rear garden has enough space the kids footy and cricket. 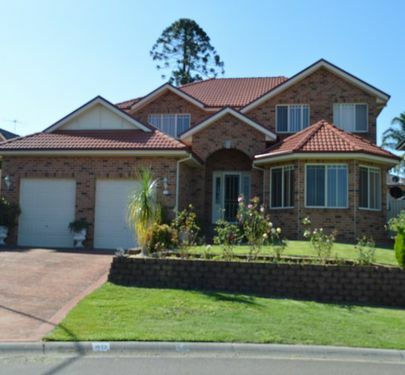 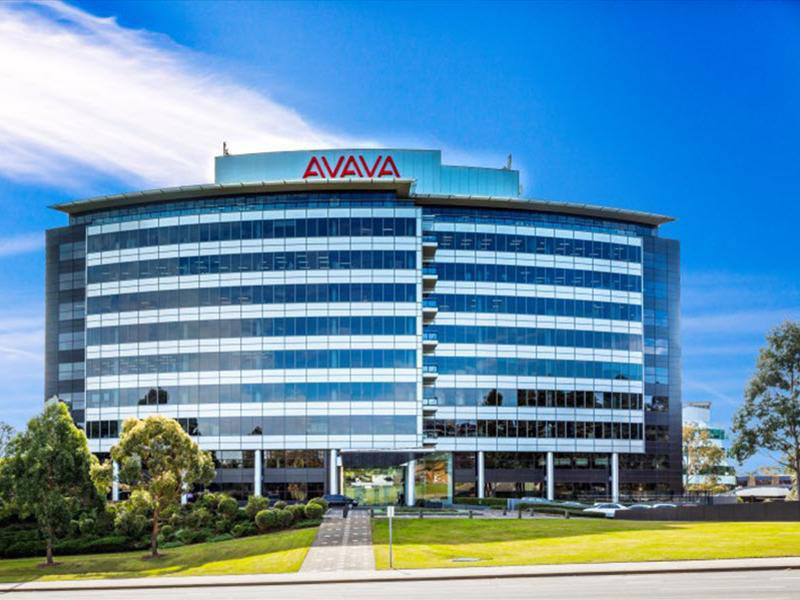 This home represents super value given its size and is sure to please. 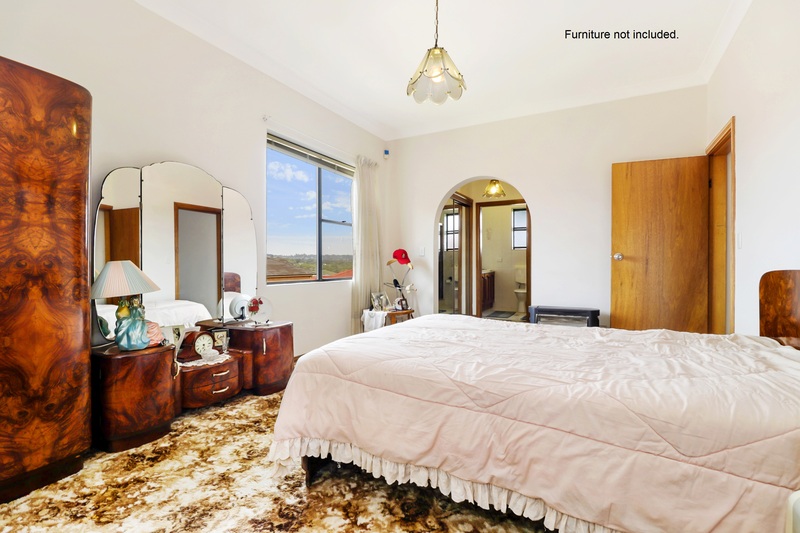 Inspect now!